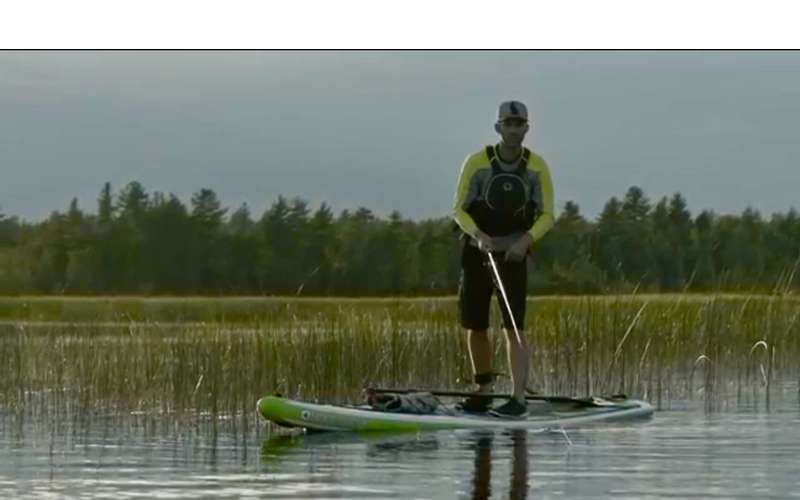 Rent a stand up paddle board in Lake George Village! Eager for adventure? 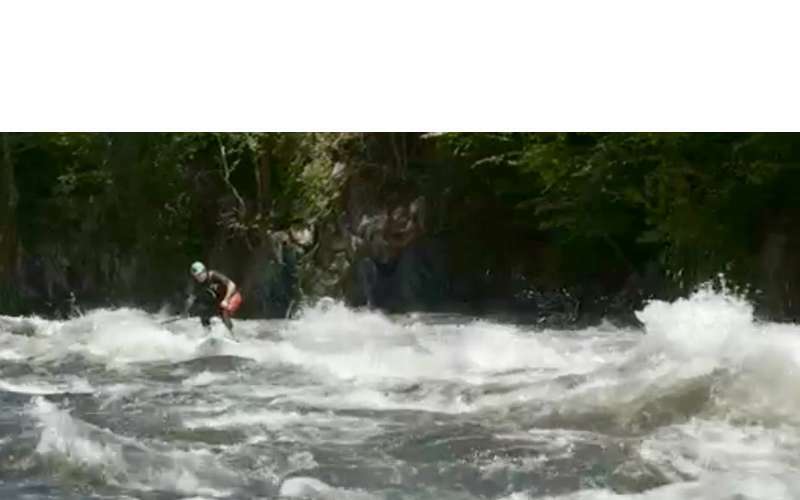 Visit Devocean Watersports for the best deal in town on everything you need to "get out there" and have fun on water or land. 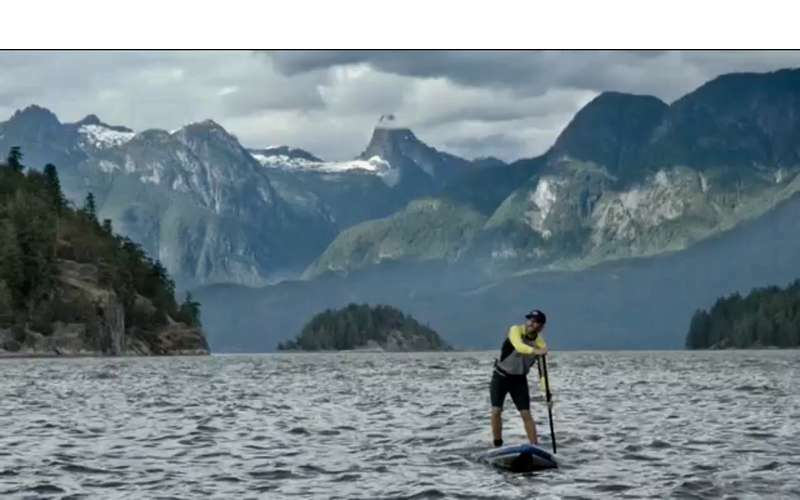 This Lake George dealer specializes in stand up paddle board demos and sales from spring through fall; try before you buy! 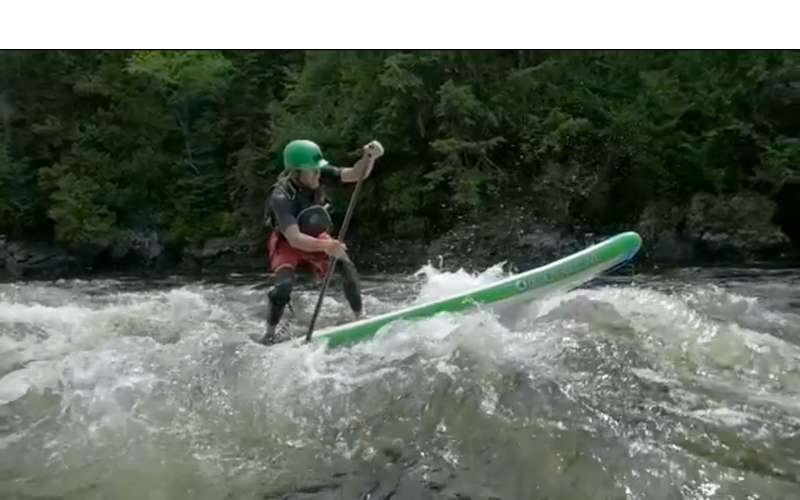 Body Glove Performer 11 Inflatable Paddle Boards -THE BEST DEAL IN TOWN! 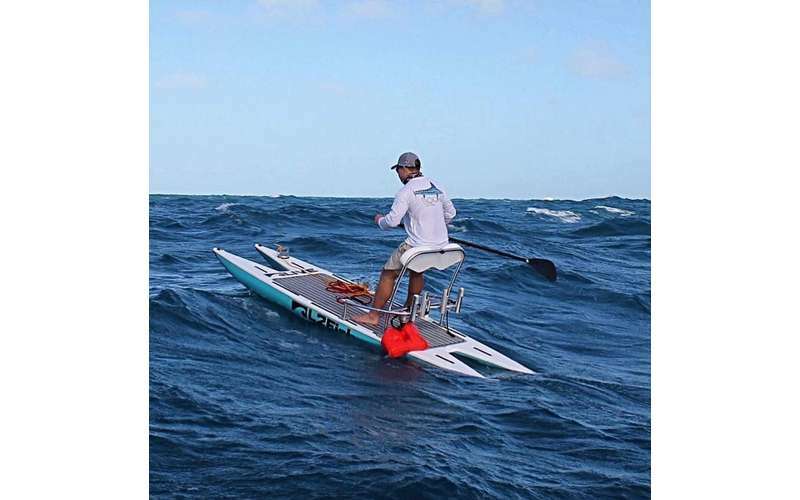 These inflatable stand up paddle boards are top of the line and made with a triple layer stringer design that allows for maximum rigidity. At 34 inches, they are wider than your average inflatable board, which means you are guaranteed to have a smooth and stable ride. The board, paddle, pump, and accessories conveniently fit inside a backpack. Pump the board up in 5 minutes and begin your adventure! 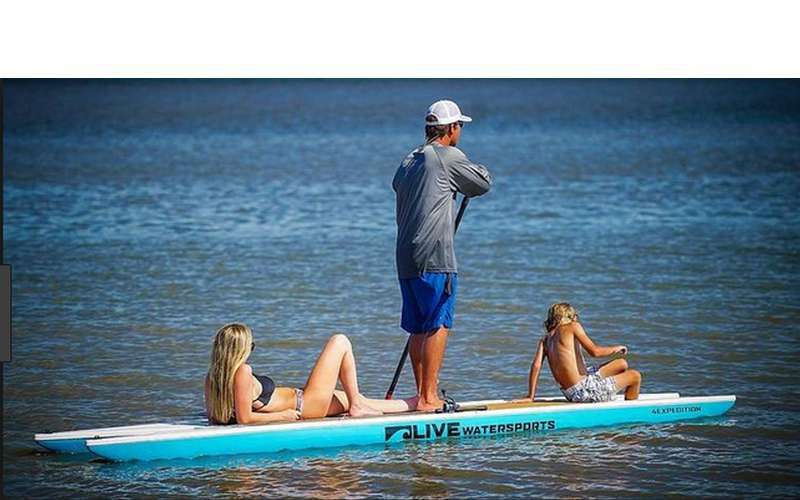 The paddle boards created by LIVE Watersports are designed for ultimate stability across any body of water. 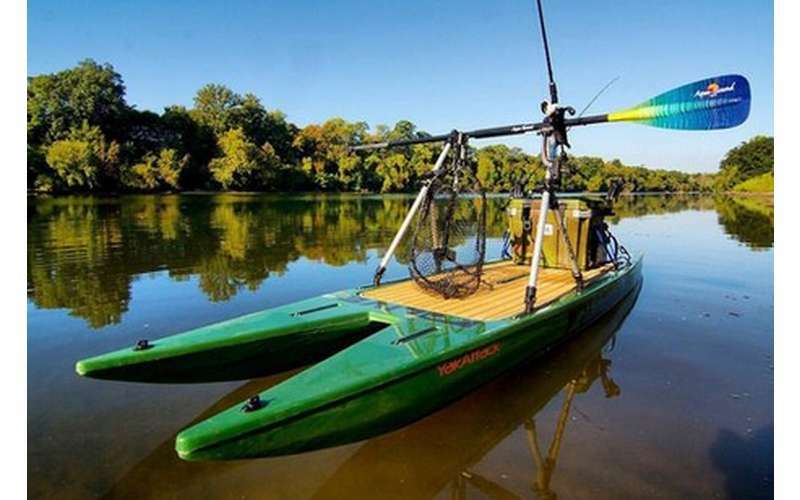 Featuring two hulls, this catamaran-style stand up paddle board is nearly impossible to tip. Plus, they are lightweight and able to carry 500-700 pounds. 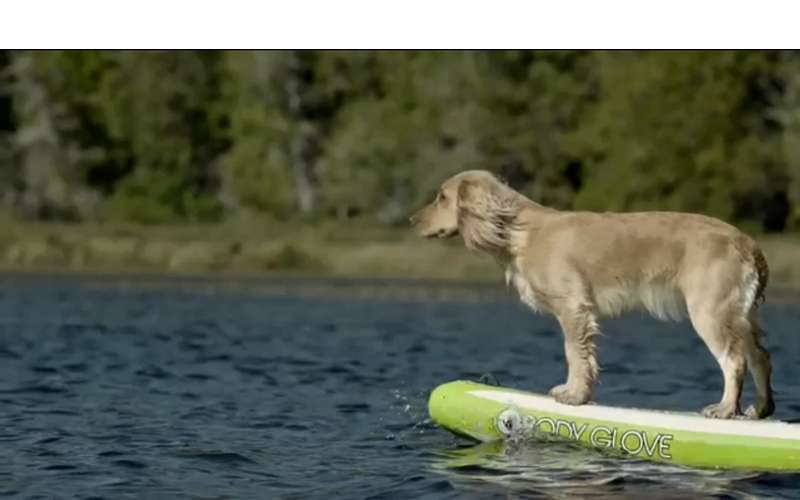 In addition, the store offers Slingshot wakeboards, all-terrain OneWheel electronic skateboards, GoPro rentals, NYS boating safety courses, and more! Feel the need for speed? Take a customized jet ski tour with Devocean Watersports! Their tours are action-packed and fun for both beginners and experienced riders. 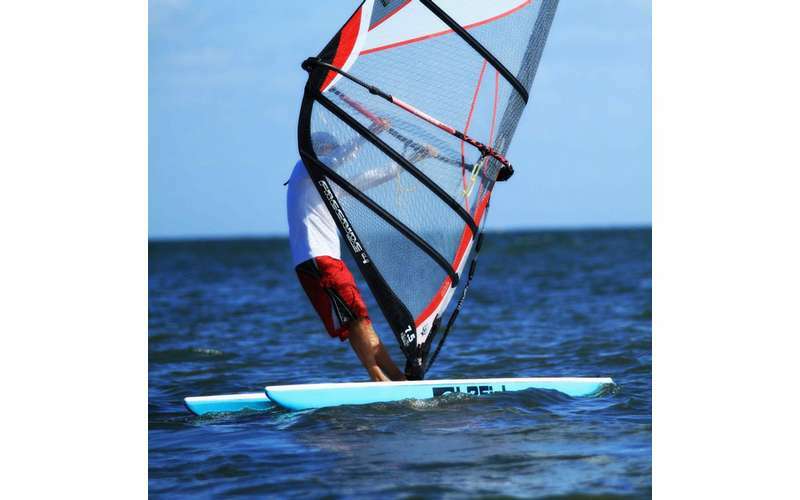 Find out more about Devocean Watersports by visiting their website today!